Nate Anderson bookkeeper for JayMe Shipping discovers someone has been altering his books to the tune of 2 million dollars. He decides to report it to the IRS and is immediately put under a new name and sent to an undercover location. 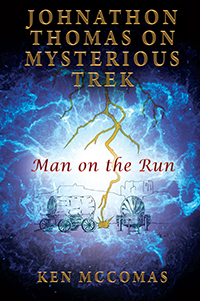 A lightning storm hits his wagon and transports him back in time. 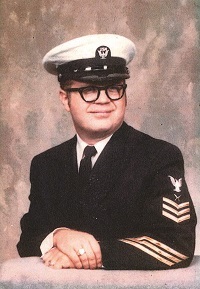 Ken McComas retired from the Navy in l977, entered Ilinois State University and graduated with a BA in History. Taught school for 22 years before retiring and travelling with his wife. They actually rode a wagon train from Illinois to Salt Lake City, Utah where the idea of Nathan Anderson developed.